A HAQAST Flash is a brief bolt that shows how HAQAST’s extended influence is helping to illuminate the wider world of air quality and public health. For updates on each PI’s core project or Tiger Team effort, see Recent News. HAQAST has hit the big time! 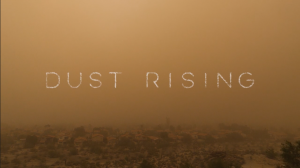 Filmmaker Lauren Schwartzman’s critically acclaimed Dust Rising traces the effect of dust on human health and the environment. And, it features our very own dust expert, Daniel Tong. For screenings and to find out more, visit www.dustrisingfilm.com. 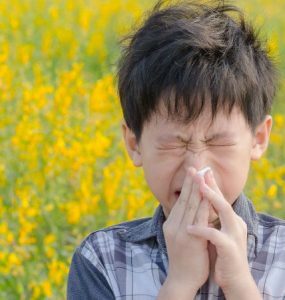 Dr. Susan Anenberg, a member of Daven Henze’s group, co-authored a paper predicting new annual pediatric cases attributable to NO2 exposure, a major component of traffic-related air pollution. They estimated around 4.0 million new asthma cases arise each year from such pollution exposures. The work was noticed by BBC in an article that can be read here. You can learn more about the research by viewing the full paper here. FLASH: Jason West on how climate change is making storms worse. 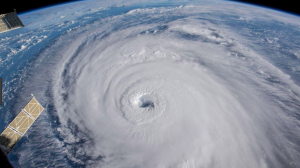 HAQAST PI Jason West penned a recent op-ed arguing that recent deadly storms are “partly of our creating” and that the press is often reluctant to cover the links between climate change and storm activity. For more, see the full op-ed. 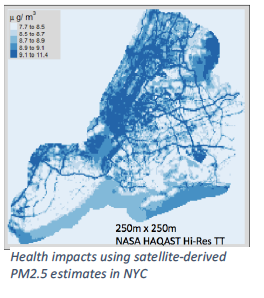 HAQAST’s work on PM2.5 was recently profiled by a piece in The Daily Beast. 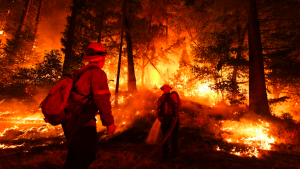 Team Lead Tracey Holloway was quoted saying, in part, “HAQAST…is working on a project forecasting the number of additional fatalities and asthma cases from fires.” For more, see the full article. This webinar is intended for air quality specialists, smoke managers, prescribed burn program coordinators and researchers and will discuss and demonstrate the science and management applications of the SIPFIS system. SIPFIS is the acronym for Southern Integrated Prescribed Fire Information System. 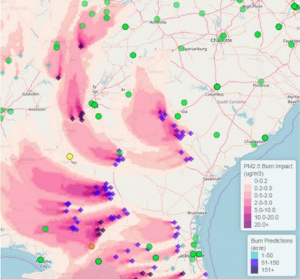 SIPFIS merges prescribed fire and air quality data into a common analysis framework to create a unified prescribed fire and air quality database for the southern U.S. To find out more and register, visit this site. FLASH: webinar on fine scale estimates of PM2.5 and community health available on YouTube. Air pollution exposure and health risk assessment at the community scale – on the order of kilometers or less corresponding to individual neighborhoods or localities – is of increasing interest to urban planners, environmental health practitioners, and researchers. PI Kinney led a webinar as part of his Tiger Team on how scientists and practitioners are using NASA satellite data along with land use information to develop fine scale estimates of PM2.5 air pollution and associated health risks within communities.Watch the webinar (55 minutes) below. Our team’s work, especially that of Bryan Duncan, is included the the 2018 EPA Air Trends Report. New this year are animations of SO2 from satellite data. HAQAST aims to provide resources not only for the scientists of today, but for the next generation, as well. Based on resources from HAQAST PIs and their colleagues, we’ve created a page featuring educational materials suitable for a wide range of ages and levels of sophistication. Visit the Education page to learn about NASA Aura, NASA Earth Observatory, NASA Earth Observatory for Kids, and more! 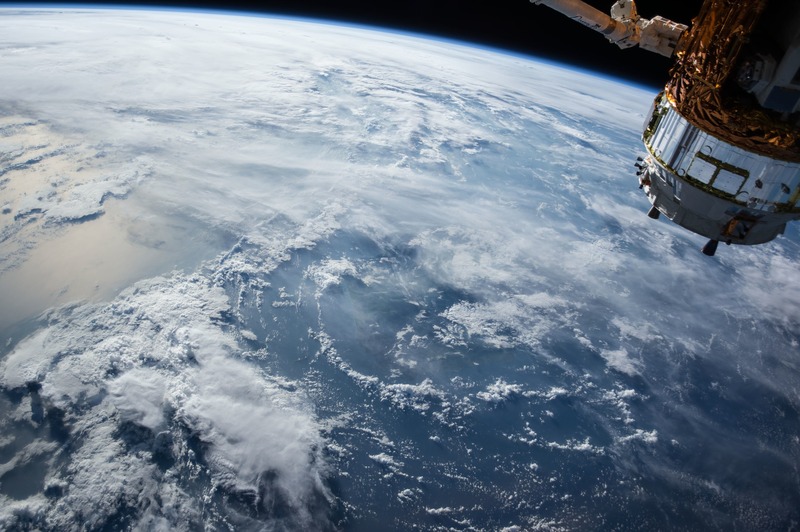 The US National Research Council has just released its second decadal survey, Thriving on Our Changing Planet: A Decadal Strategy for Earth Observations from Space. 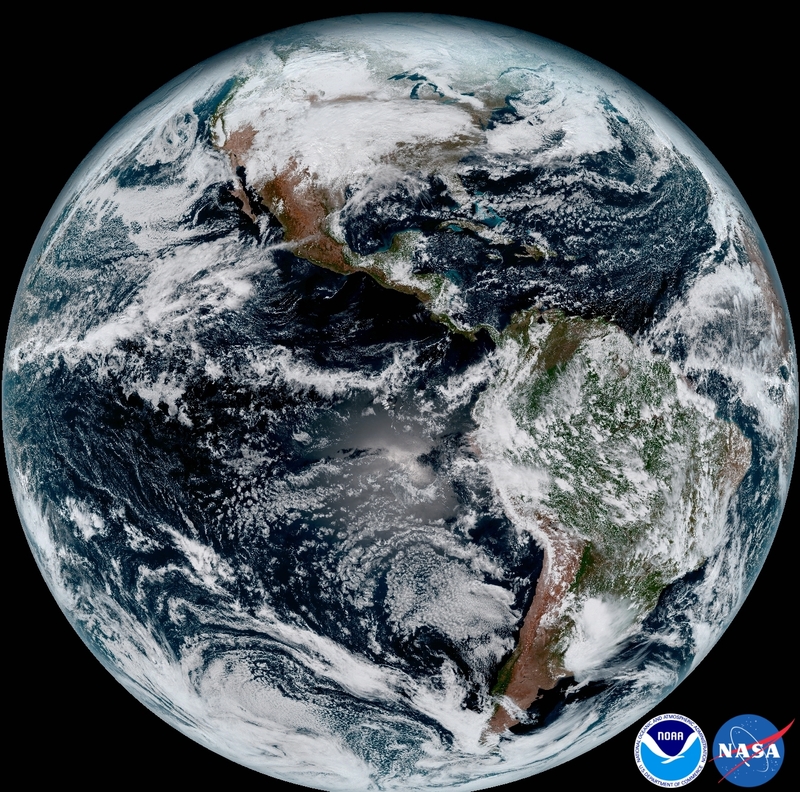 The decadal survey is a comprehensive scientific and policy overview, written by a large team of subject-matter experts, that provides suggestions and guidance for the coming decade of federal Earth observation. 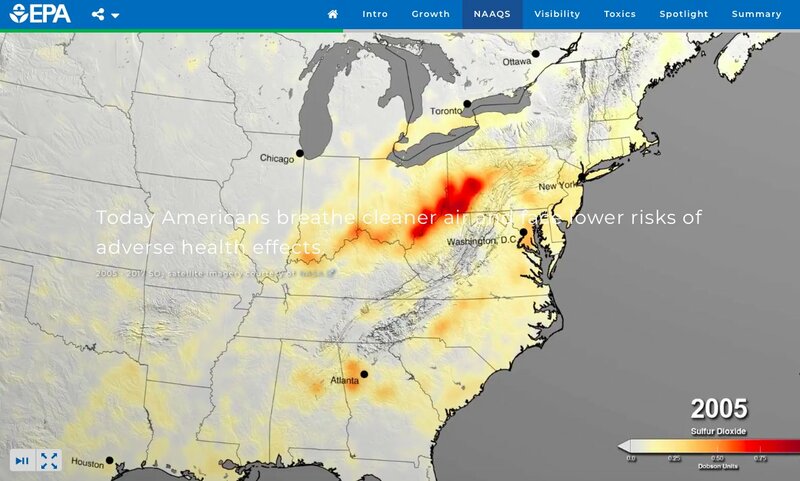 Two HAQAST members (Bryan Duncan and Ted Russell) are among the authors of the Weather and Air Quality panel, HAQAST collaborator Steve Ackerman co-chaired the panel, and team leader Tracey Holloway was a reviewer, all of which is evident from the panel’s focus on air quality and public health!